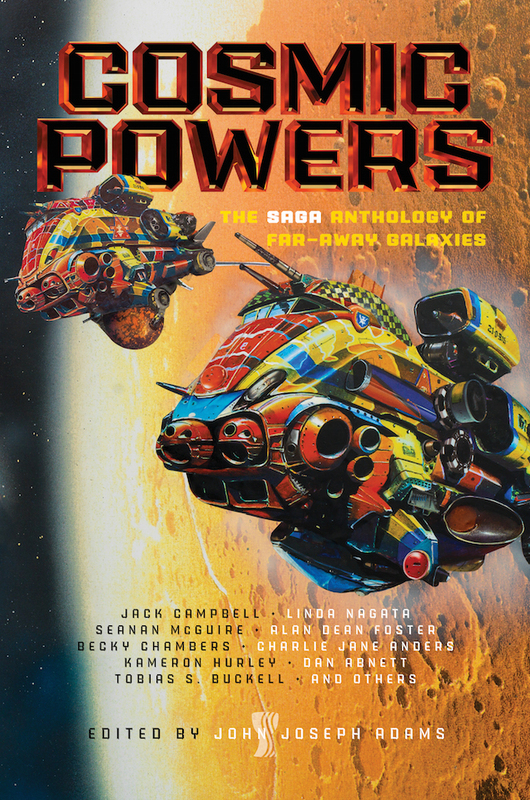 "The Frost Giant&apos;s Data," by Dan Abnett [bio] (edited by John Joseph Adams), appeared in Cosmic Powers (RSR review), published on April 18, 2017 by Saga Press. Pro: There’s lots of action and tension. Dwire manages to extract the information he needs (via the Frost Giant’s confession), and escapes via a clever trick. Con: It fails the suspension-of-disbelief test over and over. 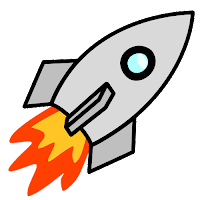 For example, zigzagging is a bad strategy; a zigzagging object would call attention to itself, since unpowered objects in space move in smooth trajectories. It makes no sense that a treaty would be a trillion words in the first place, nor that there would only be one copy of it. A datacenter deep in space would be almost useless because of the long delays getting info in and out of it. An object impacting the datacenter at three times the speed of light doesn’t really make a lot of sense, but a near-light-speed projectile would surely destroy the whole thing. The mind-transfer technology could be swallowed except for the detail that you have to end up back in your original body; this makes it seem less like science and more like magic. I kinda expected from Abnett that it would be big, brash, and not very rigorous, so it worked fine as a sort of high-octane finale to the anthology.